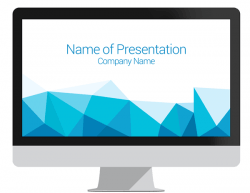 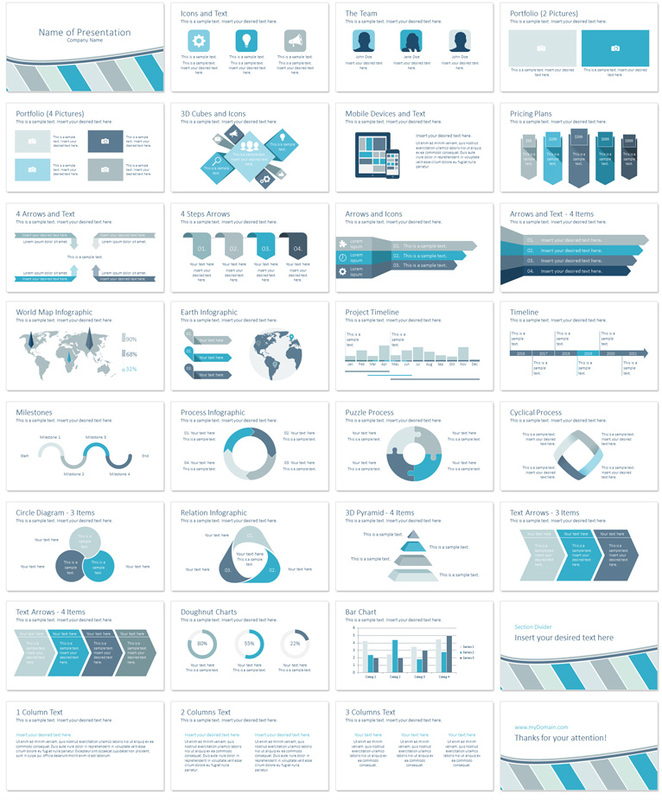 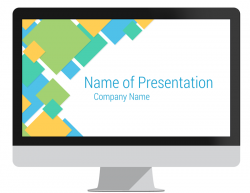 PowerPoint template with blue stripes on white background containing 32 pre-designed slides including the following topics; the team, portfolio, 3D cubes, icons, mobiles devices, pricing plans, arrows, project timeline, etc. 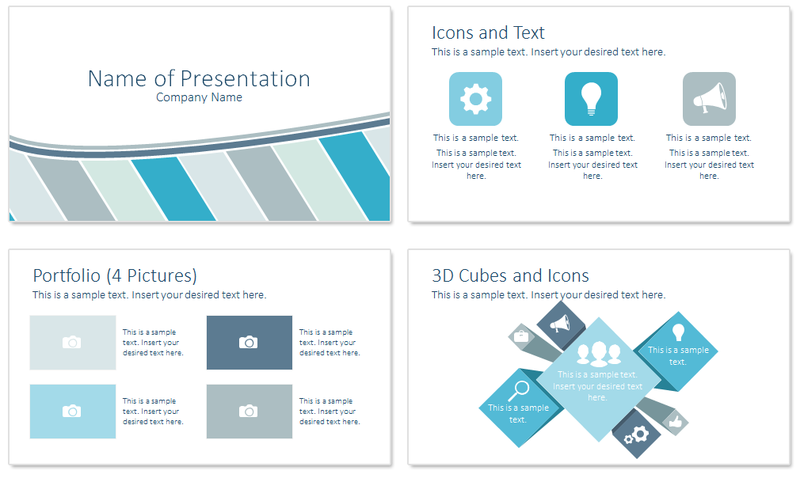 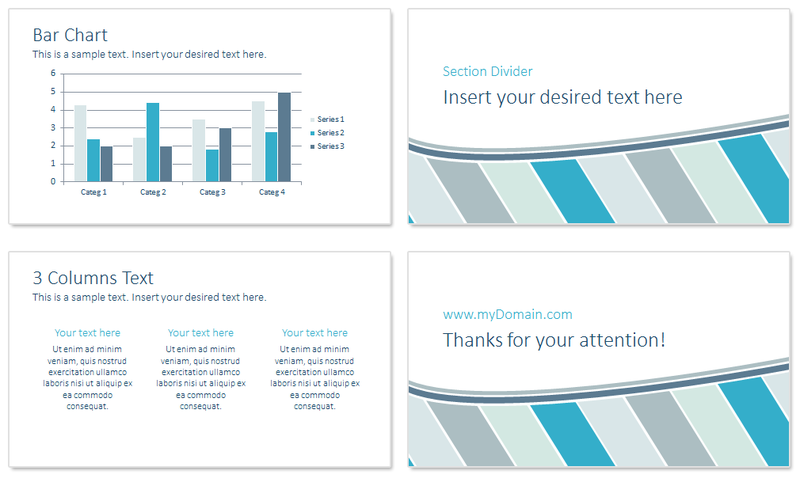 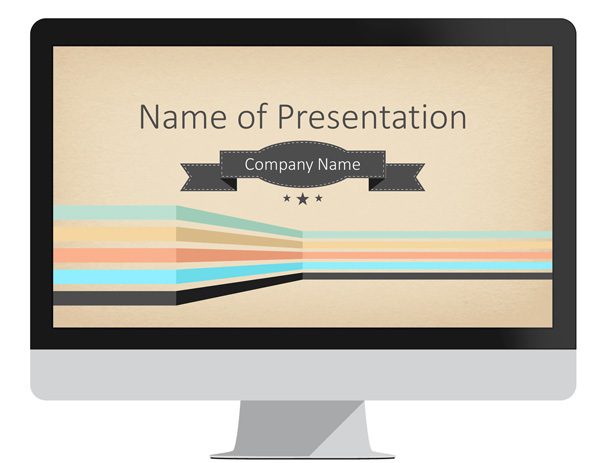 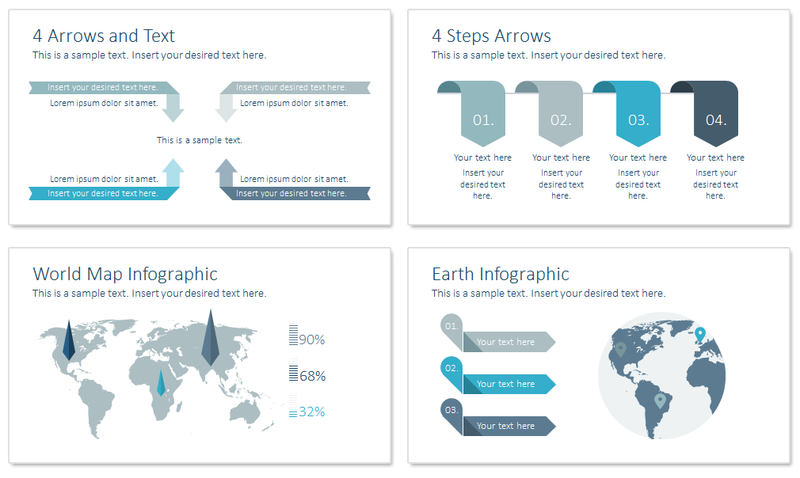 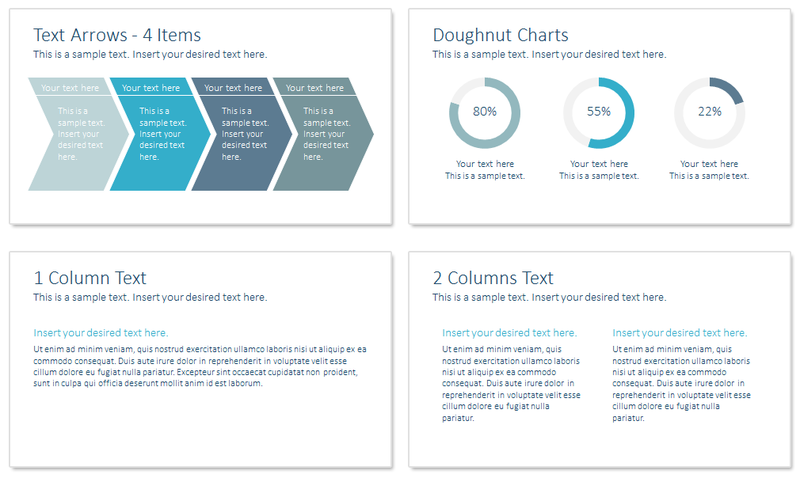 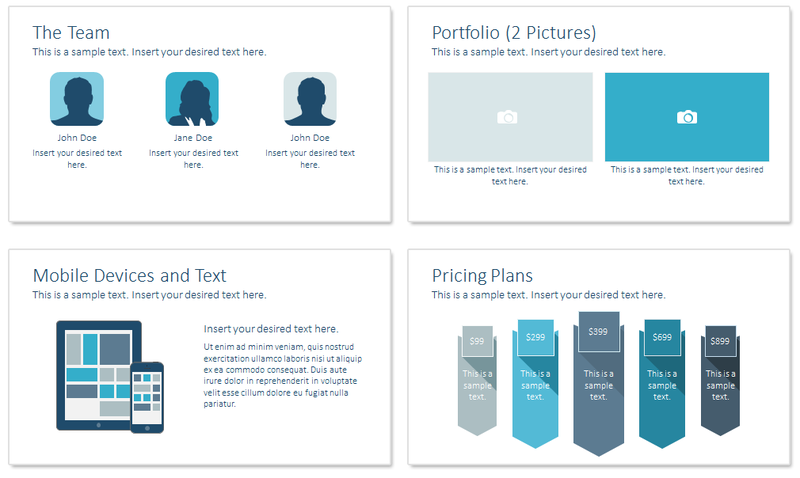 This theme is multipurpose and can be used for any presentation topics. 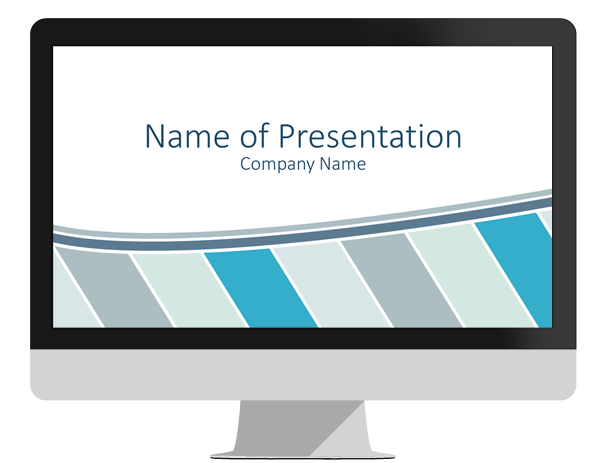 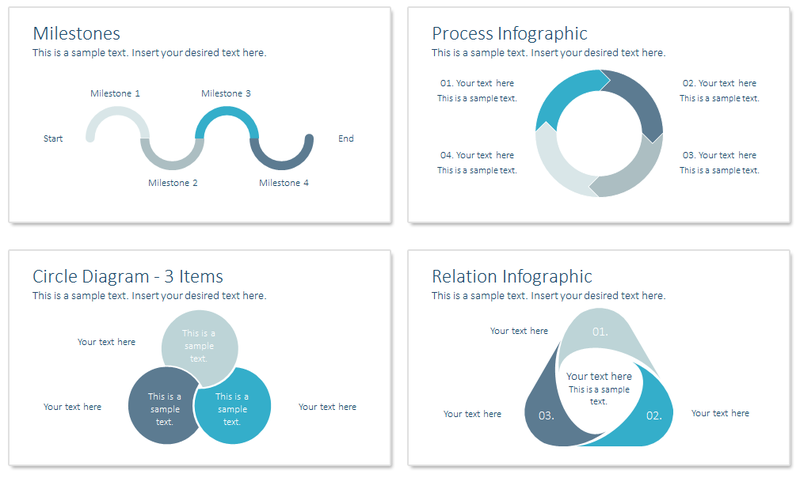 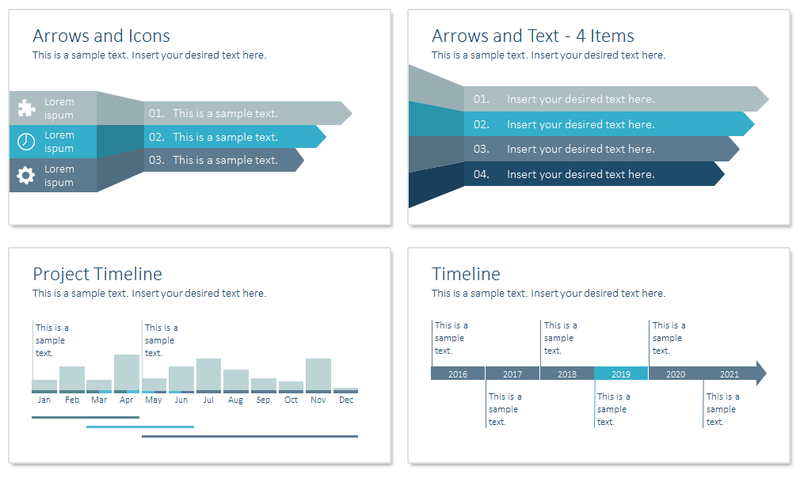 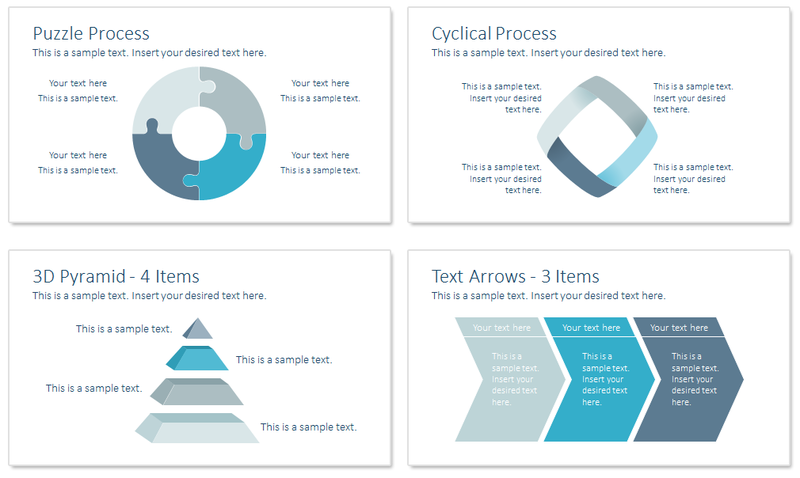 All slides including the title slide are editable and you can customize colors, shapes and design elements in the Slide Master View in PowerPoint.